When you just wanna to be lithe forever. No true society doyenne ever admits she’s on a diet. That has been the case since the turn of the 20th century, when plumpness as a sign of privilege was traded in for a trim, toned figure (and the fashions to flatter it), which suggested that one had the leisure time for sporting pursuits. To be seen making an effort to stay trim is desperately de?classe?. Dieting is the white collar crime of Park Avenue royals: a dirty little thing they do in the dark so they can shine in the light during gala season. 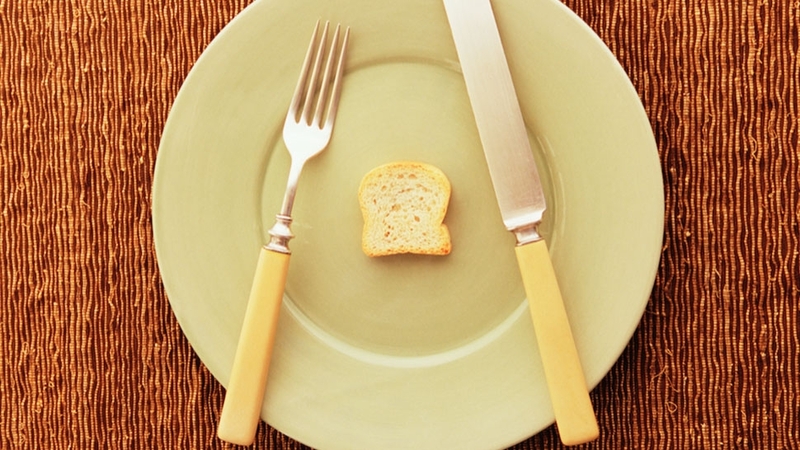 “I’m not really a dieter. 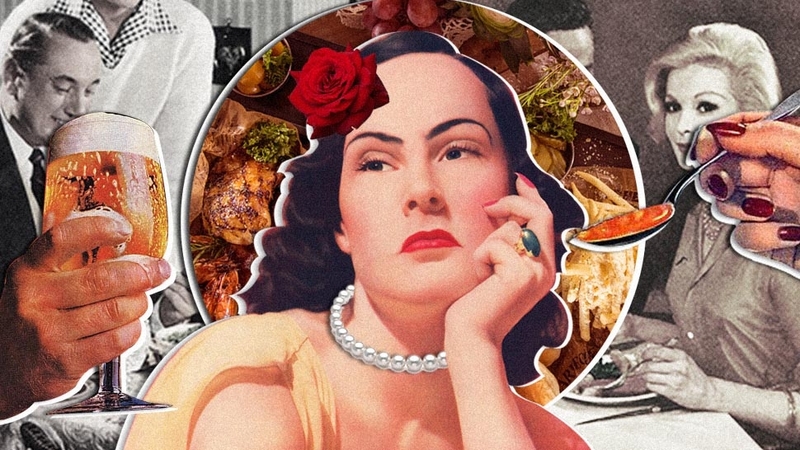 I care about not gaining weight, but somehow my body puts its own stopgap on me,” admits Louise Grunwald, the renowned New York society hostess, sotto voce. 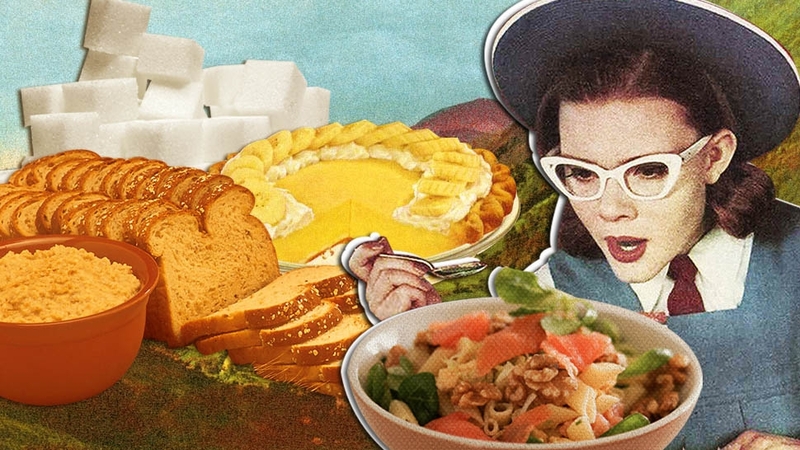 Fad diets come and go, marketed with variations on the same old spin. Hollywood starlets dined out on a version of the protein-based Dukan diet in the 1930s, the Scarsdale Medical Diet gave way to Atkins and F-Factor, and then today’s all-ketogenic-all-the-time mentality and the Master Cleanse begat Merla Zellerbach’s monastic detox. Meanwhile, Nikki Haskell, the infamous creator of StarCaps, is still around, except these days you’ll find her flitting between tables at the Polo Bar. As far as Grunwald and her cohorts are concerned, it has always been true that you can have your souffle? Furstenberg and eat it, too, just as long as you observe strict rules in private, exercise moderation, and are blessed with good genes. If pressed, though, they’ll lower their voices and dish about what those other girls are doing to stay thin. The renowned poet and lover Lord Byron left a trail of besotted countesses passed out on swooning couches from his birth in 1788 in England until his death in Greece, 36 years later. He was also obsessed with his figure, and his kooky ideas on nutrition (only bread and tea some days, only vegetables and wine on others) were copied by aristocratic women across Europe, becoming the first society fad diet. In 1931 self-described “diet masseuse” Sylvia Ulback published Hollywood Undressed, a gossipy manual full of celebrity weight loss secrets that became a sensation, launching a national craze for diet tips from famous people that arguably remains unquenched. “Actress Jean Harlow promoted a diet of lamb chops, steak, Jell-O, and tomatoes to lose six pounds in four days,” writes culture and food historian Adrienne Rose Bitar in her new book, Diet and the Disease of Civilization. Elizabeth Taylor and Debbie Reynolds, meanwhile, promoted Hollywood Special Formula bread, which promised miracle results at just 46 calories a slice. Consider it the proto Dukan diet. 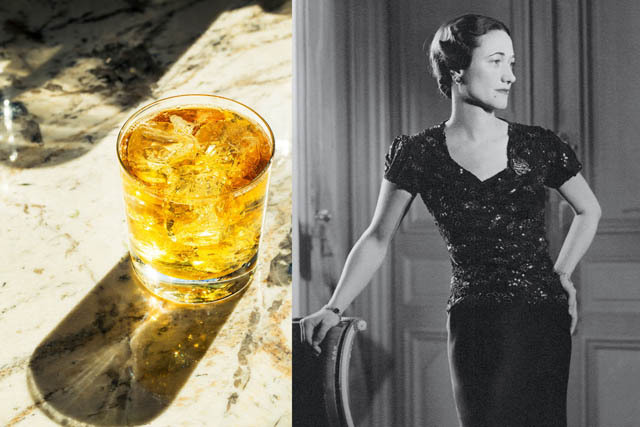 The British establishment never forgave Wallis Simpson, who became the Duchess of Windsor, for luring the sovereign, Edward VIII, from his throne in 1936. They gossiped that she replaced her meals with scotch and soda to stay thin enough to fit into her wicked Paris fashions. It’s true that she preferred Elsa Schiaparelli’s sleek draping and the severely nipped waists of Christian Dior to the boxier designs of Coco Chanel. San Francisco, 1942: The socialite Irma Schlesinger puts her chubby 12-year-old daughter on a diet. 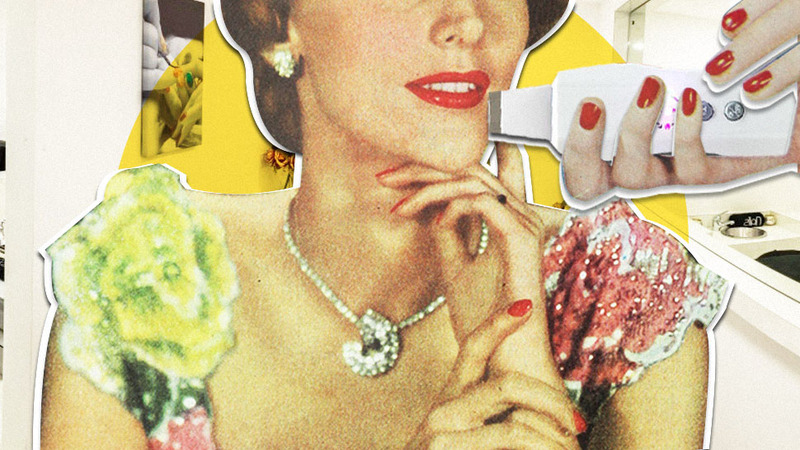 The girl, the future Nan Kempner, promptly takes up smoking as an appetite suppressant. (She opts for Parliaments, her mother’s brand.) Kempner—along with pals like Pat Buckley (both women are pictured up top alongside Wallis Simpson)—goes on to inspire the term “social X-ray,” coined by Tom Wolfe in his 1987 satire of Manhattan manners, Bonfire of the Vanities, to describe the city’s skeletal social set. As a child in the 1960s, future debutante poster girl Cornelia Guest announced to her parents (society golden couple C.Z. and Winston Frederick Churchill Guest) her intention of becoming vegetarian. “When I was very small I remember having an argument with my poor father: ‘Daddy, I’m not going to eat these cows,’” she tells T&C. Now vegan, Guest says her daily diet includes homemade almond milk, vegetable soup, and popcorn drizzled with coconut oil. The lifestyle has caught on uptown: Her eponymous catering company has supplied organic vegan food for such fastidious fashionistas as Diane von Furstenberg, Valentino Garavani, and Donna Karan. The story that after she was widowed for a second time, Jacqueline Kennedy Onassis’s daily diet consisted of a single baked potato with a dollop of beluga caviar has passed into New York lore—never mind that it may be apocryphal. In 1998, however, her longtime housekeeper, Marta Sgubin, published Cooking for Madam, a book that provides the most concrete evidence of the former first lady’s tastes. Flavor-challenged highlights include a cheeseless risotto and a noodle casserole made with cottage cheese. No wonder Jackie wore those huge dark glasses: She probably couldn’t bear to look at the food. Carolyne Roehm and her then-husband, billionaire corporate raider Henry Kravis, were icons of conspicuous ’80s success. Profiles from the era attributed Roehm’s enviable figure—which was often clad in Oscar de la Renta, for whom she had been a model and an assistant designer—to, improbably, Kentucky Fried Chicken and cookies. In 1984, Merla Zellerbach, a San Francisco socialite and editor of the upper-crust chronicle the Nob Hill Gazette, published Detox, a diet book based on her theory of eliminating toxins. “Zellerbach’s promotion of detox was unusual for her social station,” Bitar writes in Diet and the Disease of Civilization. “The diet itself was complicated: Foods were divided into families, and then each family followed a specific rotation every four days. All these foods could be cooked only with spring or filtered water and in specific materials. Stainless steel, glass, porcelain, and cast iron were permissible, but aluminum, nonstick, and plastic cookware were prohibited." Bitar also notes that Zellerbach “was among the first diet book authors to include wheat and meat alongside cocaine and alcohol as addictive substances." Her message may have been scary, but the timing was right, and the book’s environmental message made it a hit among the gilded granola set on both coasts. No diet pills ever had the razzle-dazzle of StarCaps, which were launched in 1986 and were promoted on a billboard that stood above Sunset Boulevard for years. It prominently featured their creator, the indefatigable networker Nikki Haskell, holding up a bottle of the pills while wearing a series of designer party dresses. A former Beverly Hills High School head cheerleader who became one of the first female stockbrokers on Wall Street, Haskell maintains homes in both 90210 and 10021. Her bicoastal lifestyle allows her to count Donald and Ivana Trump, Clive Davis, Joan Collins, Beverly Johnson, and Barbara Davis among her closest friends. The label claimed that StarCaps contained a Peruvian formulation of garlic and papaya, and their reputation for effectiveness made them popular not only in Haskell’s circle of stars and socialites but also among professional athletes. Alas, the NFL suspended six players in 2008 after drug tests found other ingredients that might have been in the pills—including one banned substance. An inconvenient lawsuit followed, and StarCaps were pulled from the market. But whatever else those women did at lunch, they didn’t eat. Some even resorted to drastic measures. “Everyone in those days took amphetamines so they wouldn’t get hungry,” says Nikki Haskell. “Dexedrine, Dexatrim, they took all that stuff. Nobody ate a thing.” Of that era’s haunts, only La Grenouille survives. Diet-conscious patrons order the chicken salad, an off-menu dish the restaurant has prepared for years. 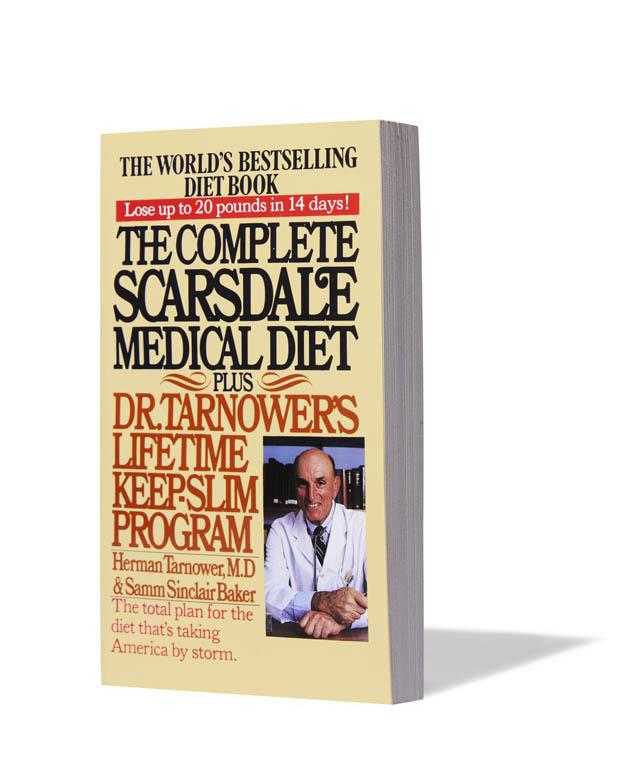 The Complete Scarsdale Medical Diet was all that suburban book clubs, meeting in their conversation pits, could talk about in 1978. It quickly became the slimming best-seller of the year, recommending a low-calorie and reduced carbs regimen, anticipating the Atkins and South Beach diets that followed decades later. The Scarsdale Diet was also ahead of its time in its focus on ketosis—a metabolic state related to fat burning. 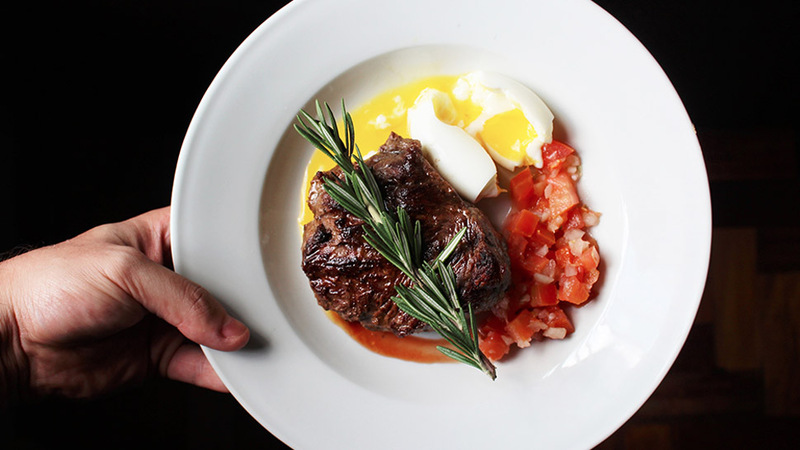 Fast-forward 40 years, and today the high-fat, low-carb ketogenic diet is popular. (All you need to know is that the website for Keto Chow—a meal replacement mix that looks like sand—accepts payment in Bitcoin and four other cryptocurrencies.) Keto is the diet name to drop on Slack or Snap right now, and if you don’t know what those are, count your blessings and move on. Her trim figure might make her a prime target for “You Did Not Eat That,” another Instagram account that mocks the trend of very fit people taking coy selfies posing with junk food treats, as if they were just relatable folks and not the tedious, self-obsessed gym junkies we suspect them to be. Elizabeth Taylor’s diet book, Elizabeth Takes Off, became a 1987 best-seller. While her endorsement of cottage cheese reflected one of the 1980s’ abiding diet obsessions, other recommendations—like dipping steak in peanut butter—failed to inspire an elastic-waistbanded nation. In 2015, Argentine It girl Sofi?a Sanchez Barrenechea married the French fashion event producer Alexandre de Betak in a three-day international society destination wedding in Patagonia. The bride followed a highly unconventional diet to fit into her Valentino couture dress. “When I was planning our wedding, I was just eating cheesecake. And the more I ate cheesecake, the less hungry I got, because it would mess up my stomach,” she says. Her preferred brand was Junior’s, the iconic Brooklyn cheesecake bakery, delivered by Amazon Fresh. Francine LeFrak, the New York real estate heiress turned Hollywood producer, almost accidentally launched the career of society’s current It dietician. Tanya Zuckerbrot says LeFrak was following her high-fiber, high-protein plan for health reasons, but the diet’s weight loss benefits were what got the social set calling for appointments and high-fiber Scandinavian “GG” crackers. Zuckerbrot repackaged the program as the F-Factor diet, attracting clients like candy entrepreneur Dylan Lauren, reality show–cialite Tinsley Mortimer, and MetBall planner turned Melania Trump adviser Stephanie Winston Wolkoff. Rounding out her top three nutty diets is the baby food trend, in which adults eat only a few jars of the highly processed stuff each day, in a misguided attempt to cut calories. All these dietary shortcuts recall a cocktail that was popular at La Grenouille in the ’60s for its low caloric intake and protein firepower—the Bullshot, a combination of vodka and beef broth. Joan Crawford was a fan, but it’s a recipe that wouldn’t look out of place in today’s ketogenic diets. Only at least then you were getting a buzz. This story appears in the May 2018 issue of Town & Country.